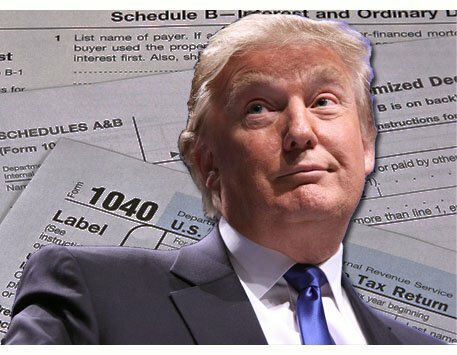 On Thursday, the Democrat-controlled New Jersey State Senate voted to pass a bill that would keep presidential candidates off of the state’s 2020 ballot unless they released the last five years of their tax returns. The New Jersey State Senate passed the measure along party lines in a 23-11 vote which then sends the bill to the Assembly committee for a vote before it goes to Democrat Governor Phil Murphy’s desk for a decision. The New Jersey legislature passed the same bill in 2017, but the measure was blocked by a veto from then-Gov. Chris Christie (R), who called it a “transparent political stunt” at the time. Of course, the Democrats blocked Pennacchio’s amendments. This move by the New Jersey Senate is unconstitutional, but when have the Democrats ever cared about the rule of law and the US Constitution?